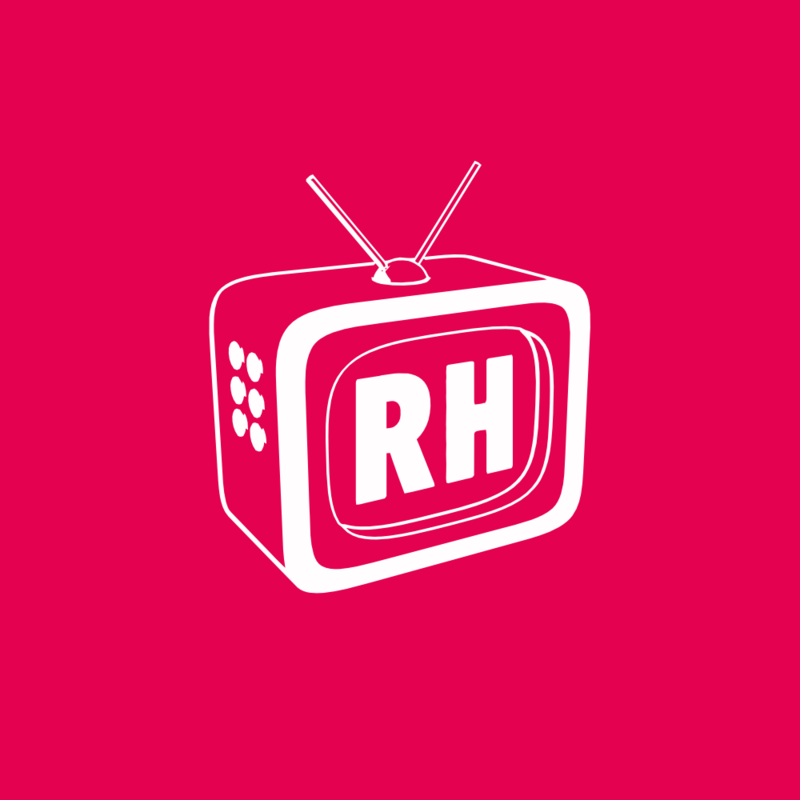 Red Handed TV approached me for a new website for their content creation agency. 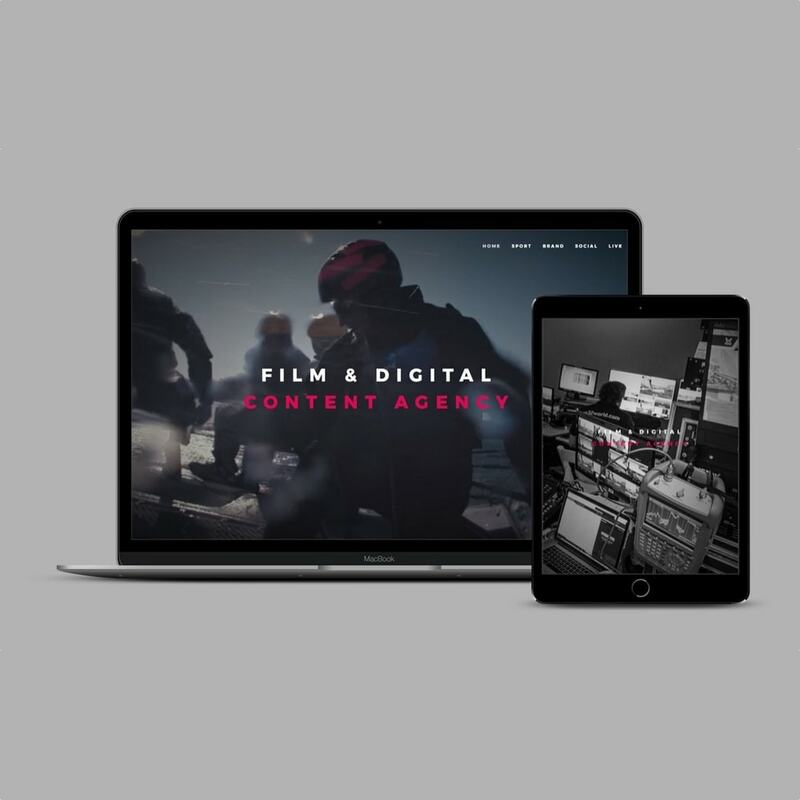 They wanted something a bit different that not only showcased their capabilities to new & existing clients, but also get across to the website visitor their capabilities for live streaming from virtually anywhere in the world. Red Handed TV work with many household names and are also an exclusive media partner to the World Match Racing Tour (WMRT) global sailing series. The Red Handed TV website has it all, full page video homepage, parallax backgrounds, video title backgrounds. 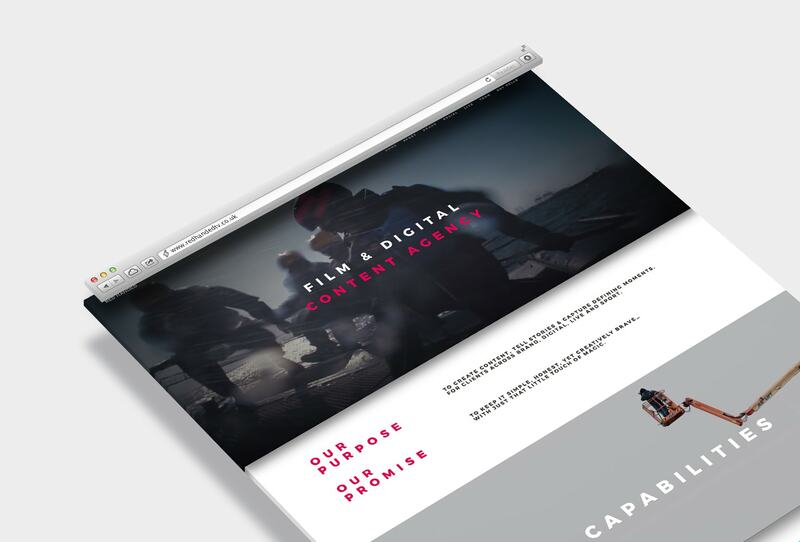 For the team section, we also incorporated a gorgeous slide-out contact form with direct links to each of the Red Handed TV team members including Social Media profile links. Ivybridge Creative came highly recommended and more than lived up to the claim. Websites can be very hard work but are essential to modern business. Ivybridge Creative understands the world and made the process as pain free as possible. Daniel is creative and self disciplined. Taking the lead when he needed to, and listening with out issue to any changes without it feeling personal. A really enjoyable process. 5 star recommendation.